We are strong proponents for marine protection and pollution reduction in the marine environment, both within Canadian waters and on the high seas. These measures should serve to reduce marine debris and protect marine diversity from human impacts, as well as maintain livelihoods and help mitigate the long-term effects of climate change. We achieve this through advocating for minimum standards for marine protection, multi-stakeholder and community-based approaches and using appropriate tools to maximize efficiency and effectiveness of marine protection. We are strong proponents for a network of marine protected areas or MPAs, particularly given the commitments Canada has made at the Convention on Biological Diversity in 2010 to protect 10% of our marine and coastal areas by 2020. Currently, we are working with other ENGOs across Canada such as the David Suzuki Foundation, the Canadian Parks and Wilderness Society and West Coast Environmental Law on raising awareness regarding the need for protected areas and pressuring the Canadian Government to move ahead towards 10% protection by 2020 by creating effective protected areas. Outreach to the fishing industry is occurring so that there is more understanding and less push back on spatial protection measures. 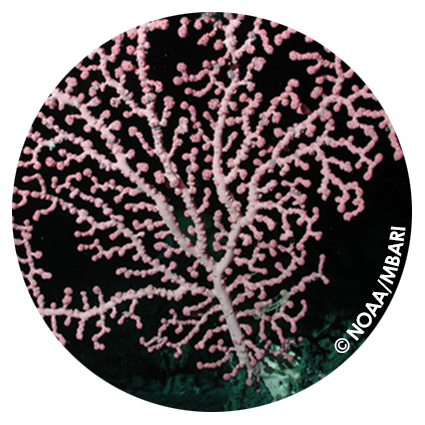 For the last 10 years, the Ecology Action Centre has been involved in the Northwest Atlantic Fisheries Organization (NAFO) where we advocate for the protection of vulnerable marine ecosystems, including deep sea corals, sponges and sea-pens from the impacts of bottom fishing. 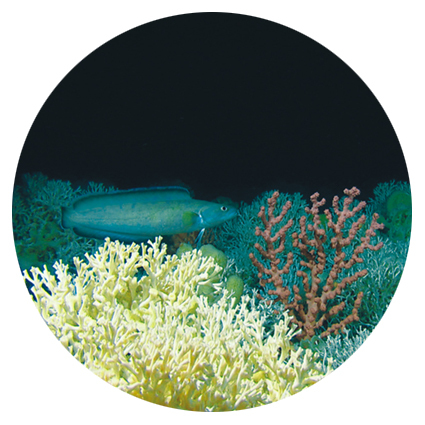 We work together with the Deep Sea Conservation Coalition, to ensure that commitments made through the United Nations General Assembly Sustainable Fisheries Resolutions are fulfilled. 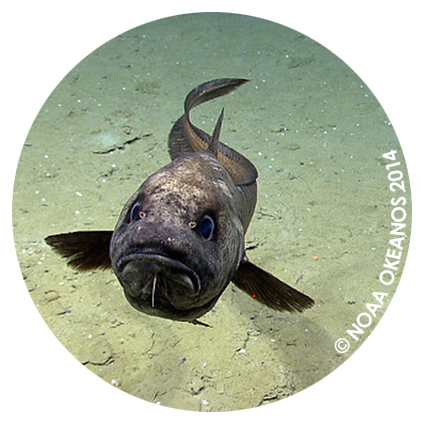 As of 2017, 380,511 square kilometers within the NAFO area have been closed to bottom fishing activities. We also advocate for sustainable fisheries management of deep sea fisheries, including bycatch limits and precautionary harvest levels as well as support the efforts of NAFO to adopted an ecosystem approach to fisheries management, including total catch ceilings based on ecosystem productive capacity. The high seas represents almost 50% of the planet and currently there are large gaps in biodiversity protection. The Ecology Action Centre supports a new legally binding agreement under the United Nations Law of the Sea Convention to allow for marine protected areas, environmental impact assessments and access and benefit sharing in the high seas – outside of the 200 mile limit. We are an active member of the High Seas Alliance, a coalition of 35 non-government organizations and the International Union for Conservation of Nature (IUCN). We work to raise awareness of the need for a new agreement and advocate for Canada to be a leader in high seas protection.